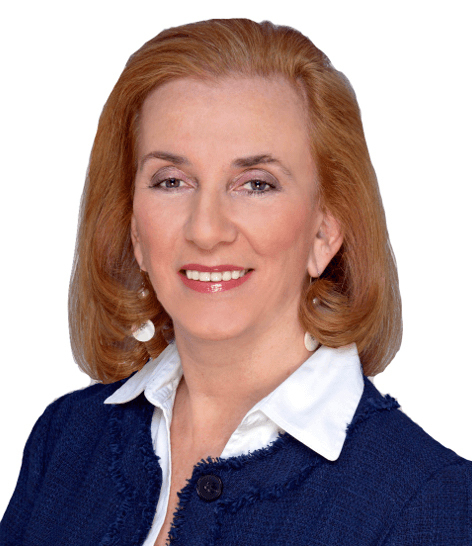 Dedication, impeccable service, broad knowledge, honesty, professionalism and enthusiasm are what to expect when you work with Evelyn Katz as your real estate professional. A native New Yorker, Evelyn knows the heart and pulse of the city. She believes that your life experiences prepare you for new challenges. Her earlier careers in international business and academia have added value to her approach and understanding of how to build a successful relationship with clients. Having dedicated fourteen years to the trade, Evelyn is an invaluable resource with knowledge about neighborhoods, buildings, schools and cultural outlets throughout the city. She has a genuine passion for helping people and that is what makes her an exceptional broker. Evelyn goes beyond the call of duty for her buyers and sellers. She combines her attention to detail, strong negotiating skills and accurate read of the market to help buyers find the best property to call home. In addition, Evelyn skillfully develops marketing strategies and thinks outside of the box to help sellers achieve the best possible results in the sale of their home. She also has experienced great success with international buyers as she is fluent in Spanish and comfortable conversing in French and Portuguese as well. Evelyn and her husband, an attorney, raised their two sons in Manhattan. Over the years, they bought and sold several cooperative apartments, and Evelyn has served as a member of a co-op board. She will share with her clients her inside knowledge of co-op building politics as well as the city to give them every advantage she can. Evelyn devotes much of her spare time to philanthropic and civic organizations in an effort to give back to our great city. Please contact Evelyn for her professional expertise and personal knowledge to ensure a successful experience with any and all your real estate needs.